The ONDU MK III is among the most innovative and exciting Kickstarter projects today, set to unleash the coolest camera we have ever seen. 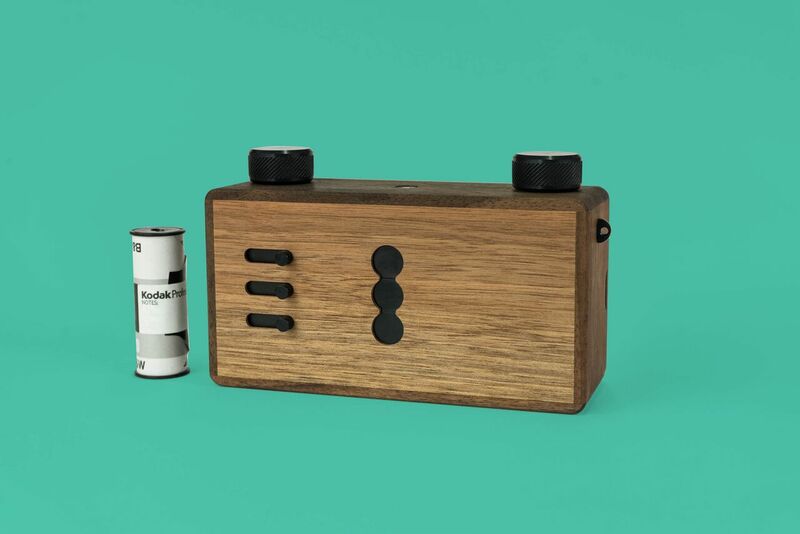 ONDU is determined to level-up the traditional pinhole camera from a hobbyist’s toy to a professional photography workhorse. With in incredible 19 new variants in the MK III series, these models by ONDU can accommodate photographers of all experience-levels. Learn more about this mind-boggling, lensless camera! The MK III series boasts many improvements over the prior iteration, the MK II. 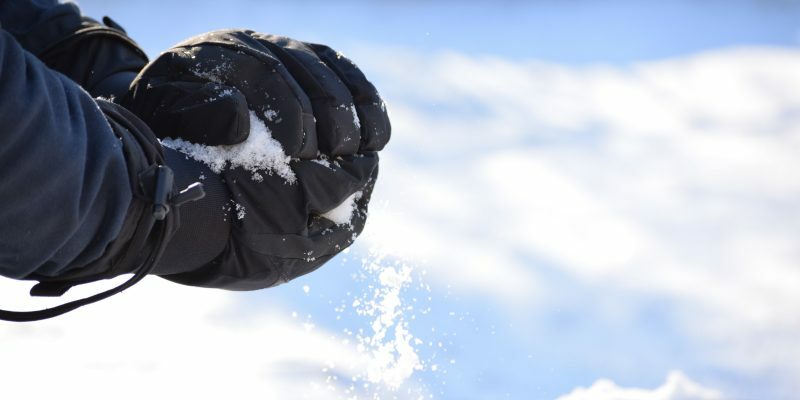 Here are just a few great features you can expect from the MK III. 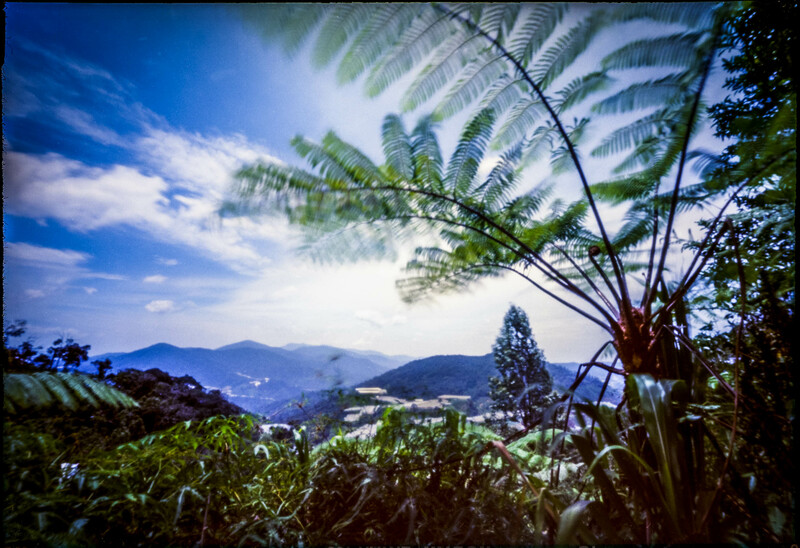 The following images were all shot with the ONDU MK III pinhole camera. When you think of a pinhole camera, maybe you think of some grainy, black and white photos from the 19th century. Well… prepare to have your mind blown. 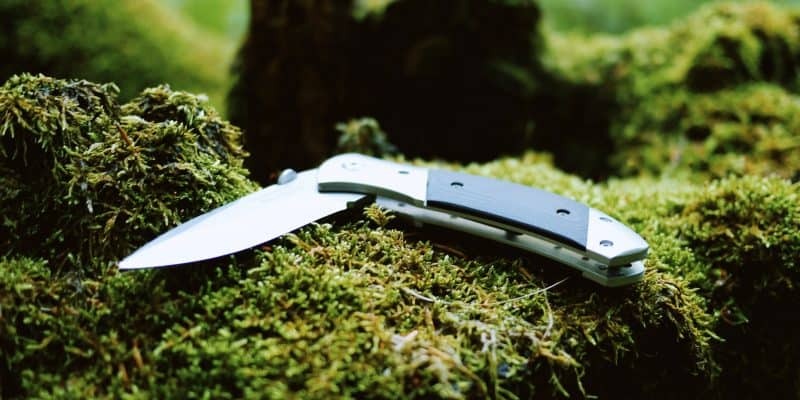 The ONDU MK III Kickstarter is a massive success, having raised more than four times its original goal of $20,000. And it still has two weeks to go! If you are interested in making a pledge to this worthy project, you will be well-rewarded. With many tiers to choose from, you may have your pick of multiple different MK III variants. From the compact ONDU 135 Pocket all the way up to the ultra-advanced Large Format Rise, you are sure to find the right model for you. 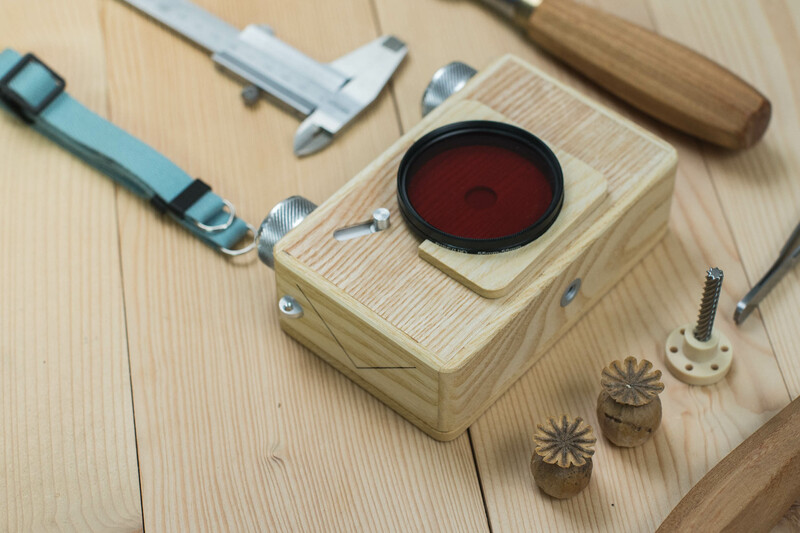 Pledge enough and you will also get a wooden exposure card, carrying strap, carrying bag, and a snap-on filter mount.